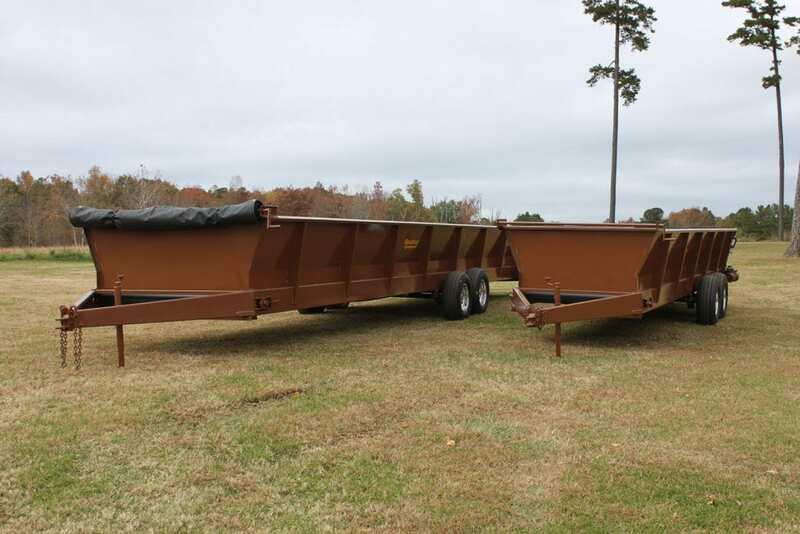 We offer a variety of continuous belt trailers in an array of sizes to fit your needs. Our narrow trailers have a 72” wheel base and come in lengths of 24’, 28’ and 32’. 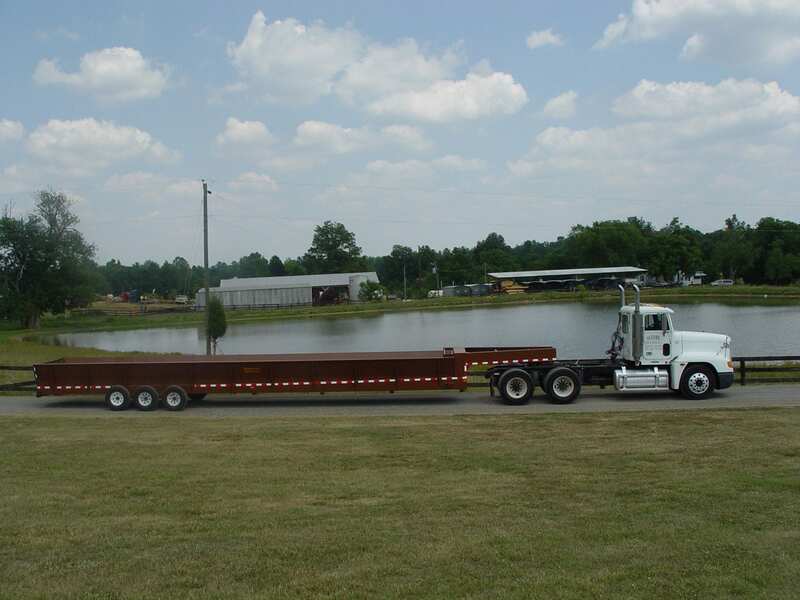 Granville wide body trailers come in 24’, 28’, 32’, 36’, 38’ and 42’ with pull type or gooseneck hitches. 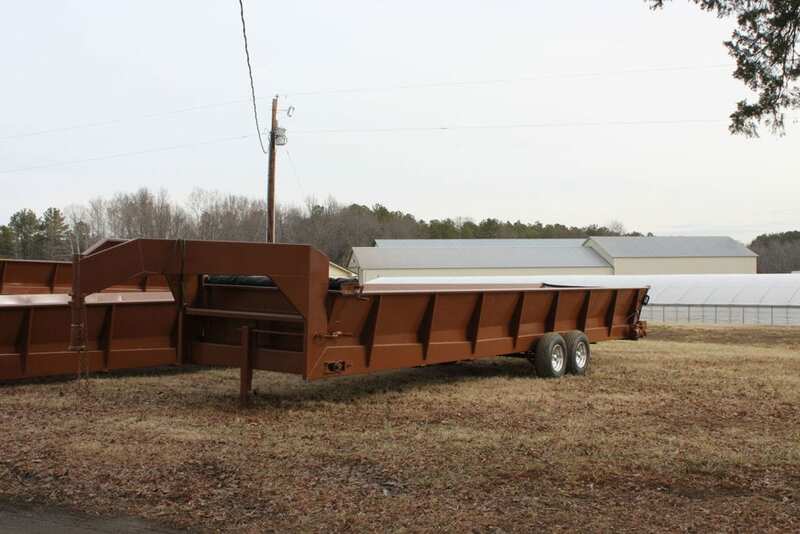 These have a 96” wide wheel base. 15” Aluminum Rims with heavy-duty highway tires. 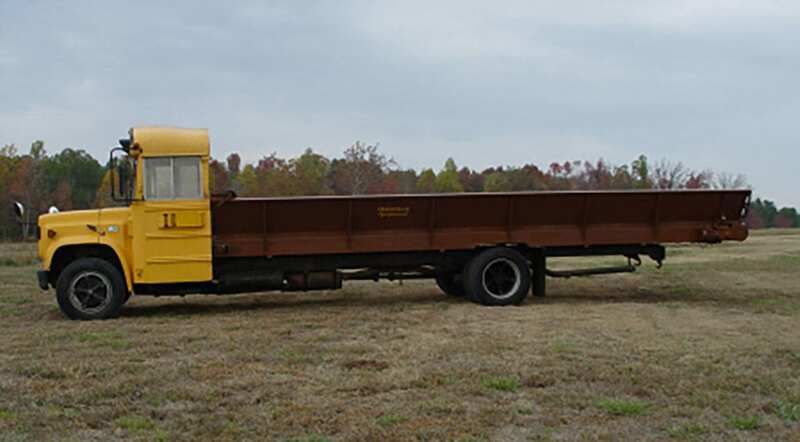 Preserve the life of your trucks with our selection of diesel school buses equipped with continuous belt inserts in 28’ and 32’ lengths. We have top of line school buses with Diesel Engines. 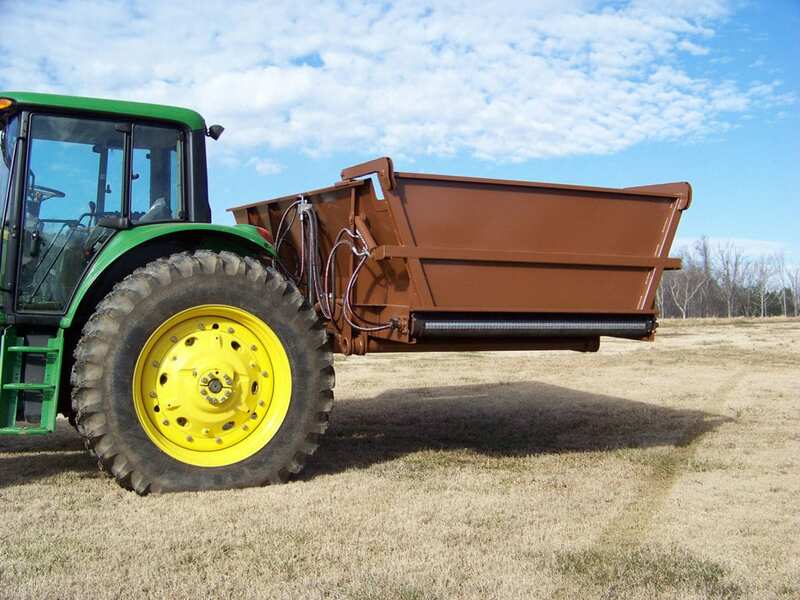 As farmers ourselves our goal when we design any equipment is to get you more pounds to the acre and more dollars to the pound. 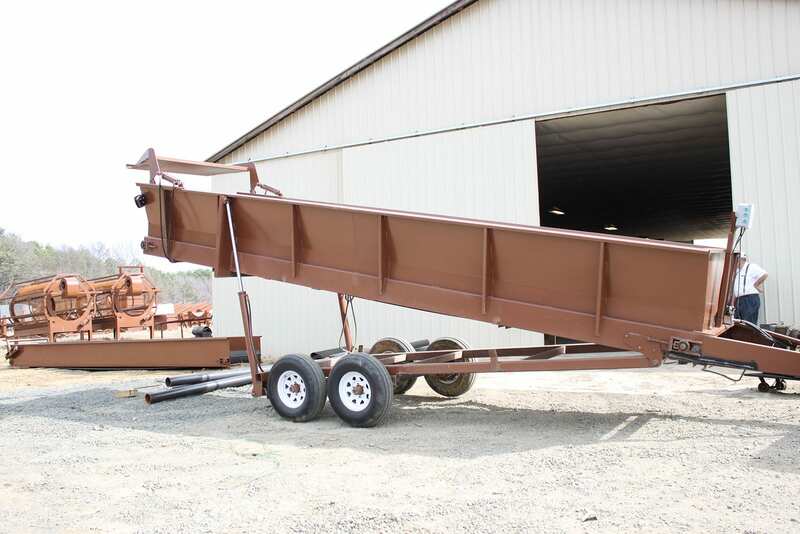 Our Precision Leaf Loading System can fill a box barn in less than an hour. 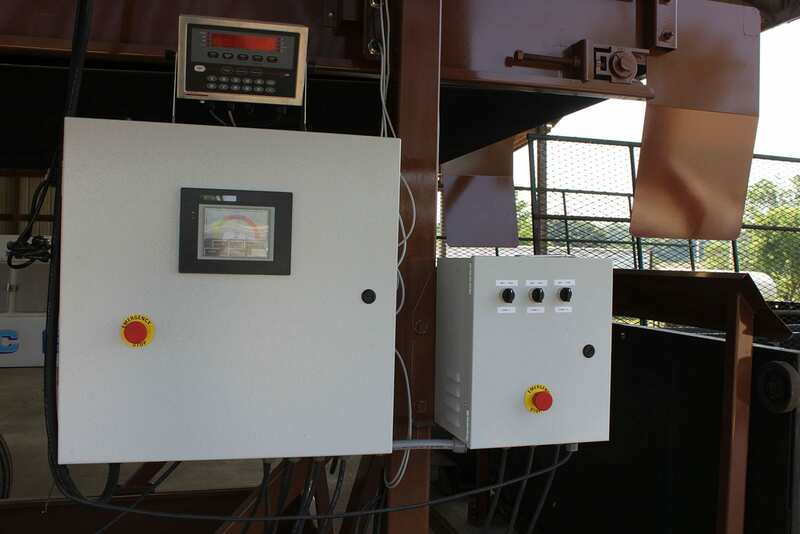 With all electric motors, it takes 20% less electricity to operate than the previous hydraulic machines. It’s design spreads tobacco or hemp evenly into your boxes for better curing. 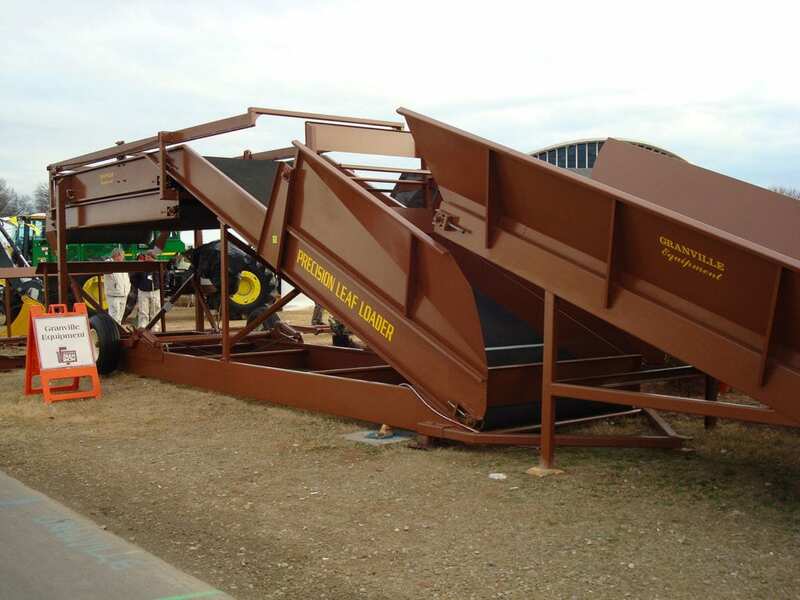 Each Leaf Loader whether it is equipped with manual wheels or an electric rail system has a top of the line scale system. 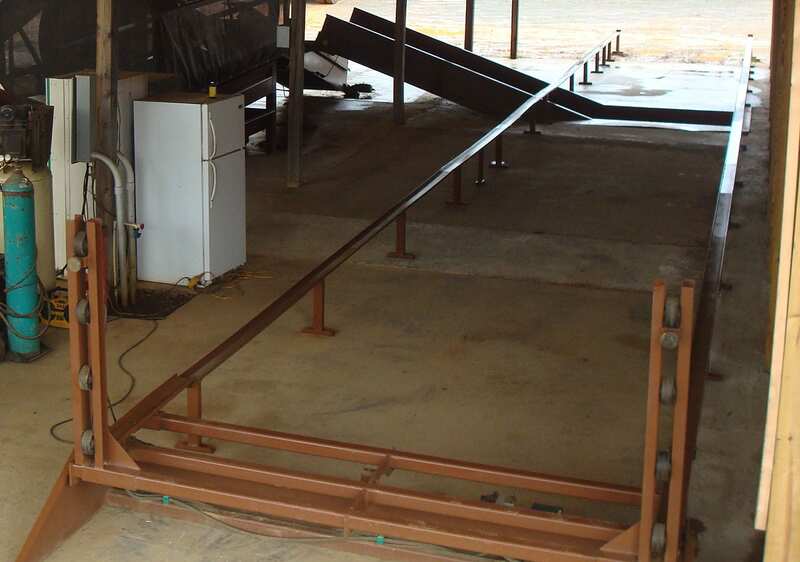 The scale system ensures consistency in your boxes for a better cure of your crop. 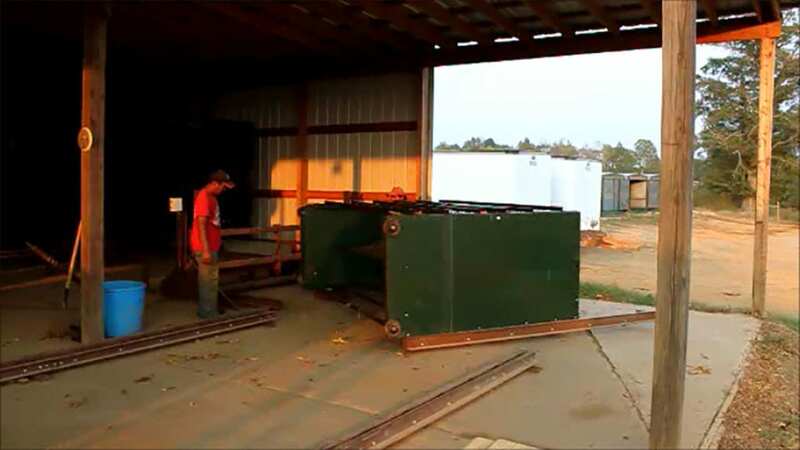 Box Laydowns, Standups and Turntables add to the efficiency of the Leaf Loader and the workday at your barn site. We have all the equipment you need to handle full and empty boxes safely and efficiently. Easily move loaded and unloaded barn boxes with the touch of a button. 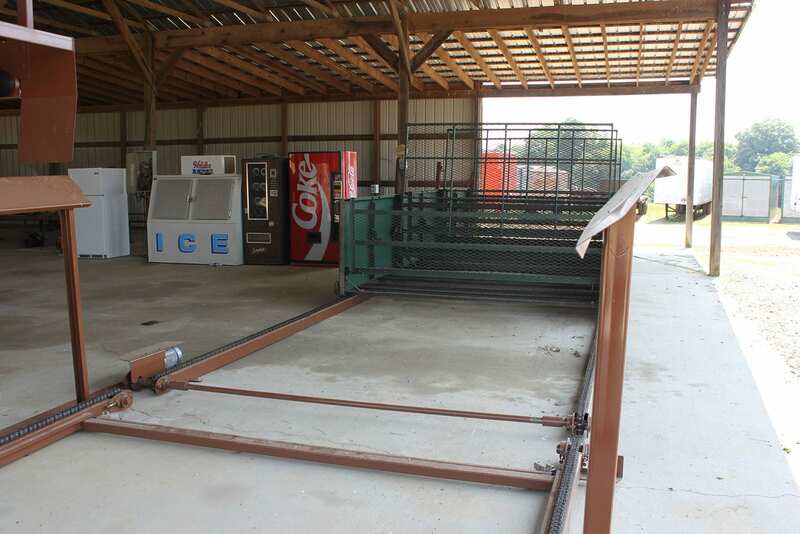 Chain driven rails are perfect for different size boxes and the safety of your workers. It also eliminates the need for multiple workers fighting heavy loaded boxes on traditional wheel rails.